You may have heard about a new movie called “A Dog’s Purpose.” Although I’m sure it will be an entertaining show that you’ll really enjoy, it’s about a fictional dog. (To see the trailer, click here.) By contrast, I’d like to introduce you to Chipper—a real dog with a real purpose. She’s on a mission to change the world, and she has a loyal following of friends in 75 countries who are helping her do exactly that. 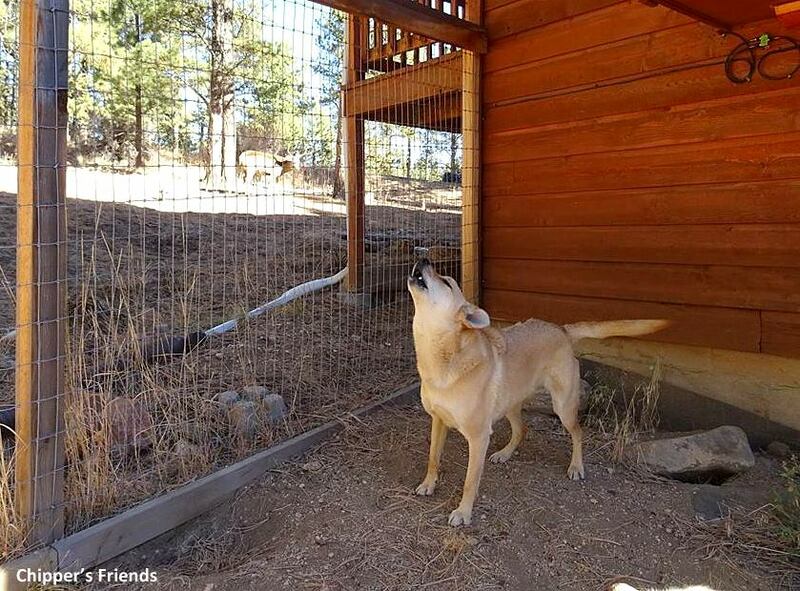 Chipper grew up as a stray pup in New Mexico. When the Colorado Puppy Rescue saved her from being euthanized at a shelter, they put a collar on her with the number 751 because she was the 751st pup they had rescued so far that year. Shortly after Chipper was adopted, she passed the test to become a certified therapy dog and bring comfort to friends in nursing homes, children’s hospitals, homeless youth shelters, and disabled group homes. Things were going great until Chipper grew into adulthood and began to bark at sweet little old ladies. As destiny would have it, Chipper wasn’t cut out to be a therapy dog after all, but the four-legged “failure” quickly discovered that when one doggy door closes, another one opens. Chipper became an author—or pawthor, if you will—to prove that you don’t have to be perfect to make a difference. Each month she donates at least half of her book profits, and so far her autobiDOGraphy and sequel have raised almost $4,000 for charities to help children and animals. Chipper has helped foster over 200 puppies whose time had run out at the shelter. 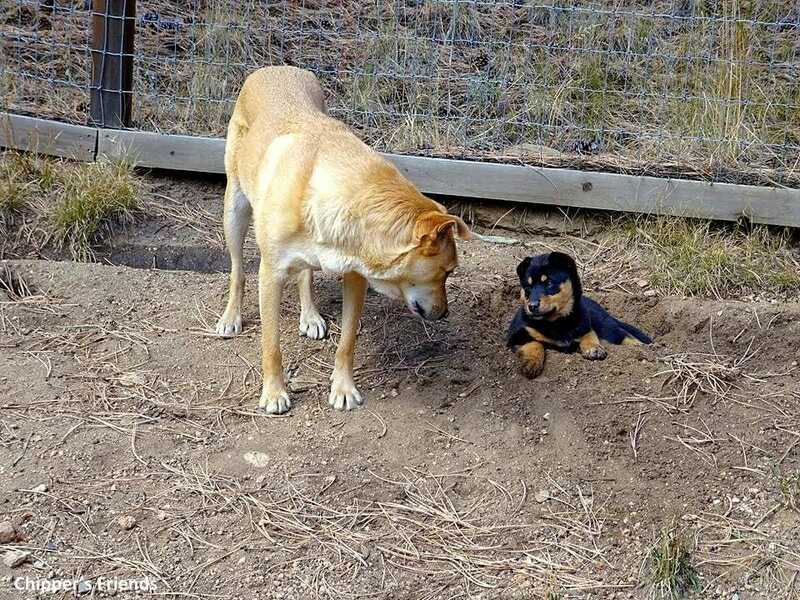 While pups are at Chipper’s house waiting to find their forever families, Chipper teaches them important dog skills like digging and barking at nothing. When Chipper heard that her local animal rescue group needed a new van to transport shelter pets to vet appointments and adoption events, she dropped what she was doing (squirrel surveillance) and made a bunch of paw paintings. Her art auction was a huge success, raising almost $1200 for her furry friends. Chipper raised almost $1700 for a charity called Love146 when she competed in a High Five Challenge event to help end child trafficking. Many of her friends—including cats, dogs, a rabbit, and a hedgehog—sponsored her and she was able to complete 29 high fives in 60 seconds. A few months later, Chipper raised another $1500 for Love146 when she held a Kindness Thinking Caps auction. “It fills my heart with joy to know just how much difference one little dog can make,” said one of Chipper’s Facebook friends. 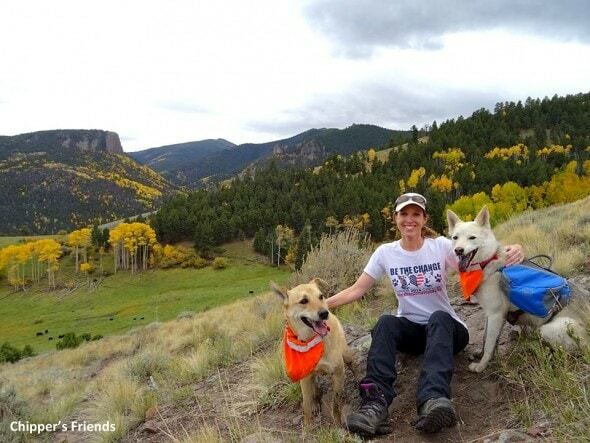 Chipper is living proof that anybody can make the world a better place, and her contagious kindness has caused a ripple effect across the globe. Last summer a girl in Texas set up a lemonade stand and raised over $150 in donations for her local animal rescue group. Chipper motivated a dog in Nebraska to recruit sponsors and raise $600 for the March of Dimes to help premature babies. 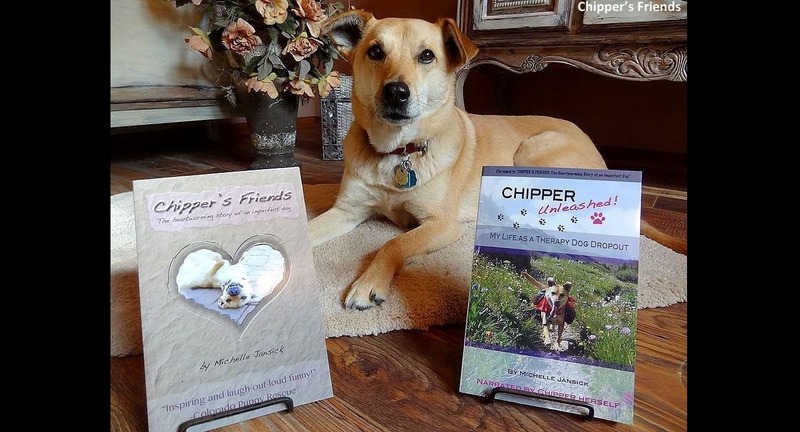 Chipper’s book helped a woman in Minnesota conquer her fear of animal shelters; she now volunteers for her local rescue group and has driven over 30,000 miles to transport more than 575 shelter puppies, kittens, dogs, and cats to foster homes and adoption events. 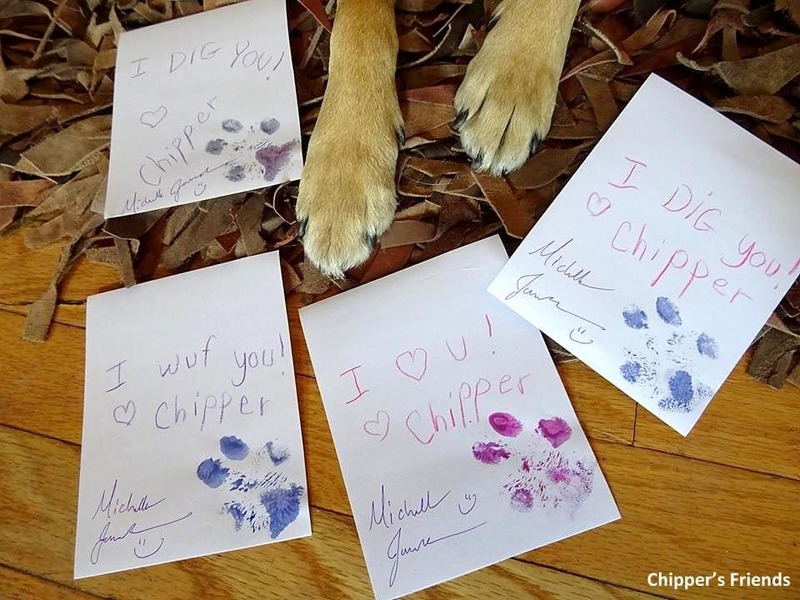 When Chipper celebrated her 7th birthday in March, she asked her Facebook friends to do something kind in her honor. The response was overwhelming! Children, adults, and pets in 27 states and 4 countries came up with creative ways to make a difference where they lived. Chipper’s friends in Australia and England donated food, toys, and towels to their local animal shelters. A woman in the Yukon gave a “You are loved” card to a lady working the cash register at a local store. A man in Wyoming donated to the Disabled American Veterans. A Beagle in Utah made a donation to help rescue dogs being used in laboratory experiments. 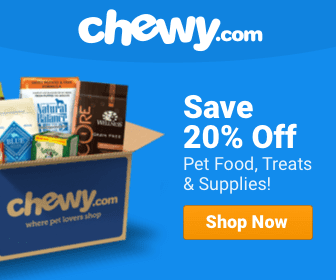 A woman in Connecticut paid off a medical bill for a dog at her local animal rescue. A woman in Alabama spent a Saturday morning helping out at her local Humane Society. 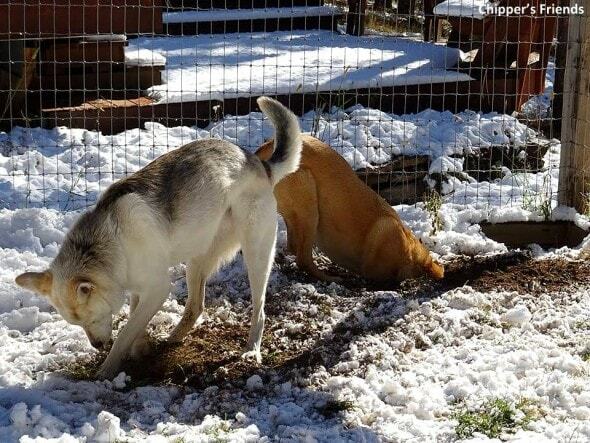 A man in Arizona made a donation that helped to save over 110 dogs from a puppy mill. A woman in Colorado made fleece blankets for some shelter animals. A Chihuahua in Massachusetts donated two of her own paw paintings for an auction to benefit her local animal shelter. 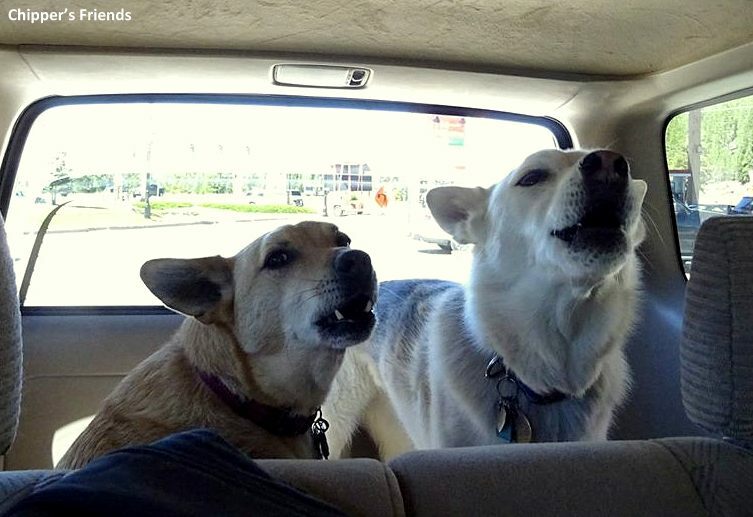 A woman in California covered an adoption fee for a senior citizen to adopt a senior dog. The list goes on and on. 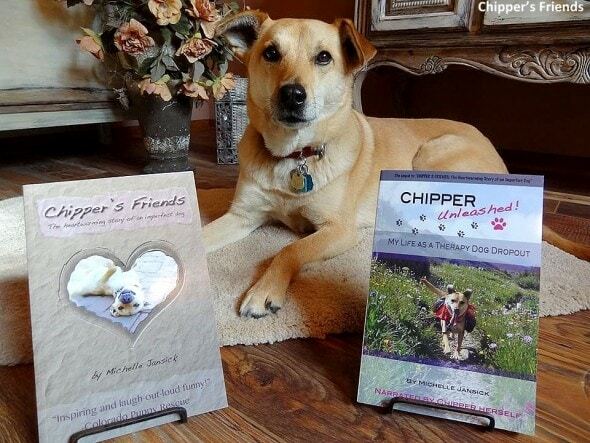 To learn more about how you can help Chipper change the world, please visit www.ChippersFriends.com and follow her on Facebook.